I looked through the FAQs and support guides but could not find anything on this issue. 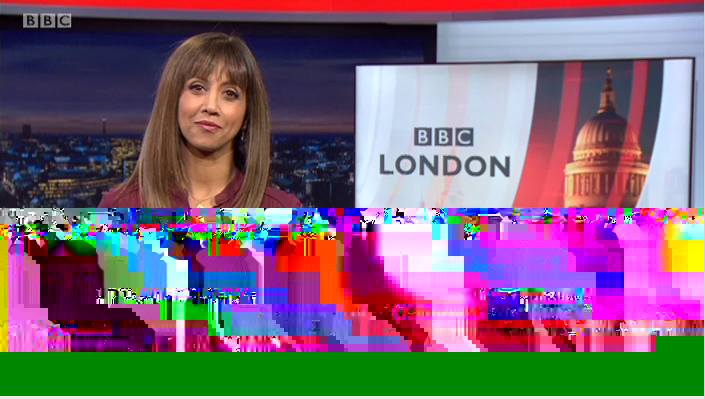 I tried get-iplayer today and for the most part it seems to work pretty well. The issue I am getting is that the lower half of the recordings is a jumble of random colours and only the top half is clear. and provide some more information? particularly the essential stuff? I to post this here but got an error message. Hence using pastebin for the data you requested. I can't see anything evidently wrong. I tried downloading that particular programme here, and it's fine. Have you tried to download it again? Do you get similar problems on other programmes, or just this one?